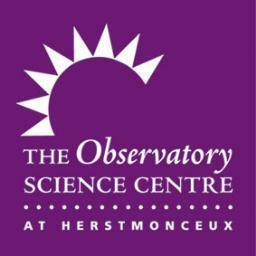 Visit the fantastic facility that is the Observatory Science Centre at Herstmonceux for an evening looking through some of the country's largest telescopes. An astronomical presentation in the planetarium will take place if the weather is poor. Note that opening times vary throughout the year so please check with the venue.